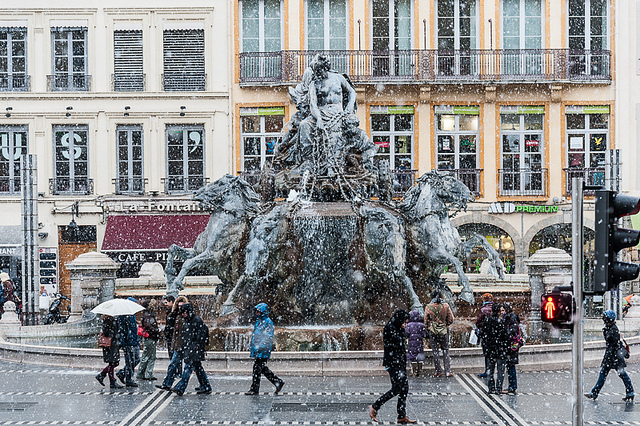 These are Top 10 places to visit in Lyon. 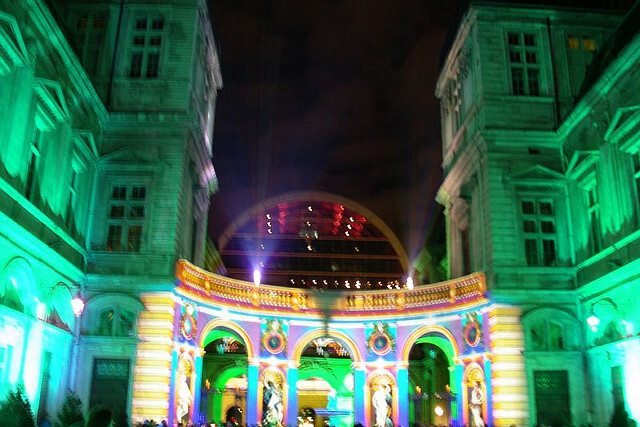 Fete des Lumieres Lyon called in English as festival of lights, every year in the December 8th the festival will starts. This exclusively Lyonnaise custom demands that every house place candle-lights along the outside of all the windows to generate an amazing impact throughout the roads. The festival is biggest in the world and ranks top 3. 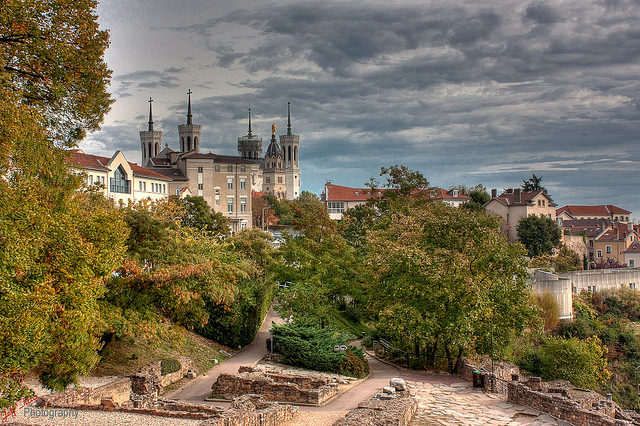 The Institut Lumière is French organization based in Lyon for the aspects of film making. This place is a museum where film making honours by louis Lumiere and auguste as they were the inventors of cinematograph. The museum was founded by Bernard Chardère and Maurice Trarieux-Lumière as the museum is located within the monplaisir quarter of Lyon. La Sucrière is a famous building located in the confluence of quarter of the 2nd arrondissement of Lyon. The building was built in 1930 and later it’s been enlarged in 1960 and finally renowned in 2003. It turned into a place for contemporary arts. In 2008 the exhibition got attracted nearly 4000 visitors per week. 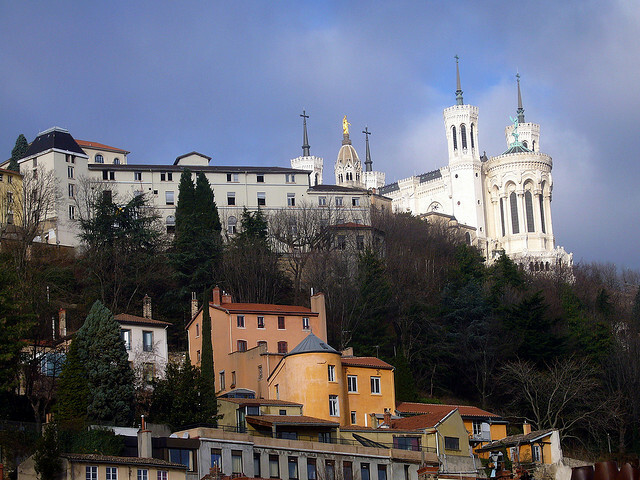 Things to watch at this Fourviere are The Golden Virgin, the metallic tower, Ancient Theatre of Fourviere, chevet of Basilica, The Saint-Just church. Parc de la Tête d’Or is an urban park in France. With 117 hectares in France. It features a large lake of boating during the summer. The main entrance of the south east guarded by the wrought iron gate known as the Porte des. Main attractions inside this park. Botanical Garden, Green houses, Rose Gardens, zoo and a velodrome. 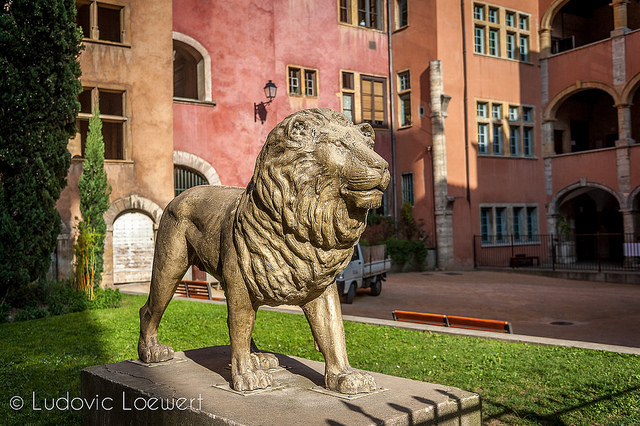 The Vieux Lyon is largest renaissance and 5th district of Lyon in France and it served a metro line in France. The Odeon of Lyon is located near the Fourviere hill in France and it is also small Roman Theatre. 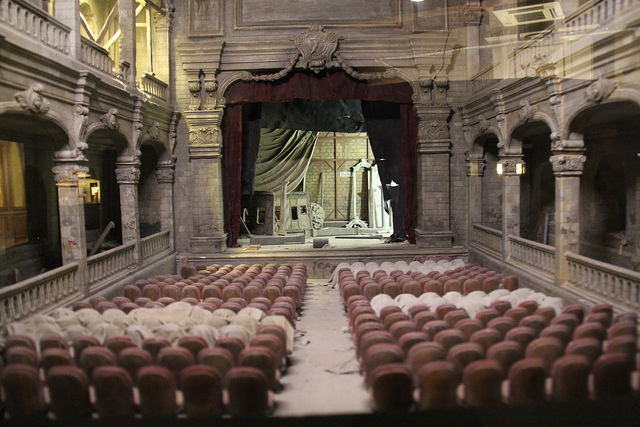 It was considered auditorium or Theatre. by various authors. It has a 3000 seat capacity with 73 meters. It is also used for meeting room for notables in the city. La Fontaine Bartholdi is a fountain built by Frederic Auguste Bartholdi in 1889. The water fall was gradually put at the Position des Terreaux and is still there these days. 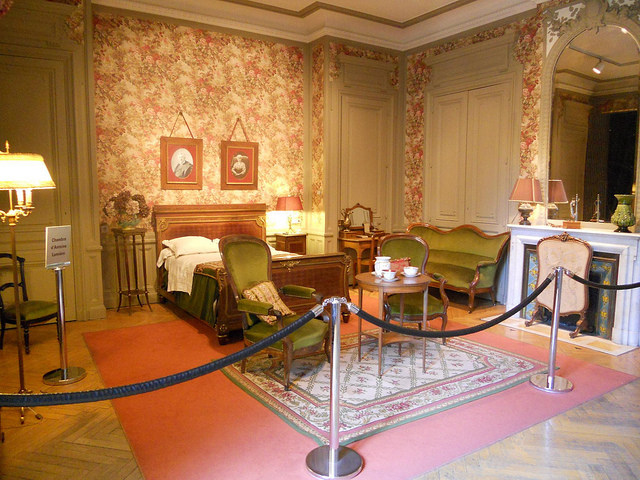 Musee Miniature is located in the 60 Rue Saint-Jean, 69005 Lyon, France. This is great place to visit along with children for enjoyment. The museum is really exciting to see the optical vision that has been made in techniques. 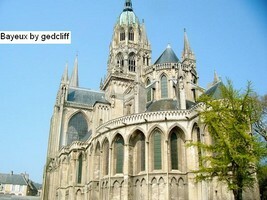 Don’t miss this place when you visit Lyon as it will be more fun for children too.